So make sure you have a great, clean white engaging smile that you are proud to show. Nowadays this possible for everyone , and we have all the tools and methods available to do that and we can also design your smile before we make it. 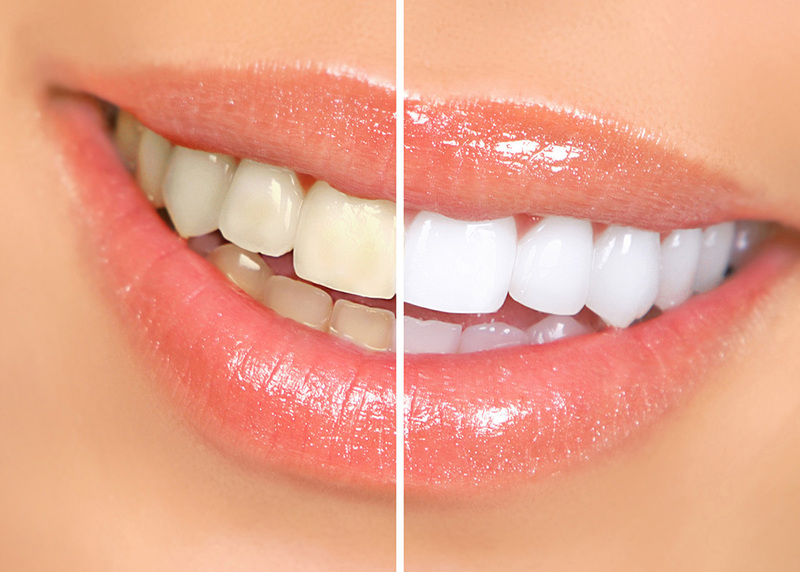 The most obvious way to improve teeth is to whiten them. This is a simple and quick treatment and it is now official that the best way is by the home whitening system - Yes , we make the kit to fit your mouth and you use it at home. Could not be easier, and the results are fantastic. Don´t be fooled by over the counter kits, they are no good and you will only be disappointed. However you must have this done by a dentist as they will advise the best method for you , and of course your suitability for whitening, the results you can get and also if that can be enhanced by any other treatments as well. Often we can dramatically improve your teeth by trimmimg the edges a little to reshape and enhance the teeth. So easy and quick! The latest generation of flowable composit materials are excellent for fixing up chips, edges and worn down teeth to make them like new again. Combined with first whitening the teeth , this is a great system to renew your smile, and very cost effective. You need a talented dentist to achieve this but we have had plenty of experience in this cosmetic treatment. We have superb results that we can show you! Sometimes teeth can look too short or show too much gum. Gingival contouring can help correct this and improve appearance of the smile . This can be done when the surrounding gum tissue has grown down and over a large portion of the teeth, creating the illusion of small or crooked/oddly angled teeth or a gummy smile. The gum contouring process removes and re-shapes the extra gum tissue to lift the gum line and reveal more teeth and/or even out the gum line for enhanced symmetry. This procedure removes extra gum tissue without leaving a deficit and only exposes the part of the tooth that is normally visible. Sounds painful but it is not really, it heals quickly and the result can be dramatic. 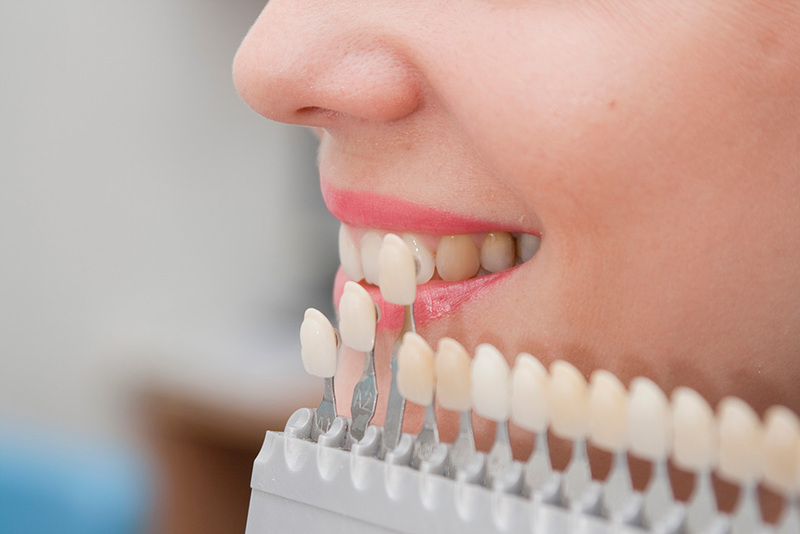 If we plan to use veneers or crowns to improve front teeth, then we need to design the teeth initially on models of your teeth, using a wax-up, so that we can get a good idea of how they will look. Then when we proceed , we can try them as tempories and make any alterations before we finish the final permanent crowns or veneers. This way we plan the end result with you, to ensure you have very natural look and that you are happy with the result. If your teeth cannot be improved enough using whitening and bonding then veneers, or crowns are the next option for teeth that really need completely resurfacing or rebuilding. A layer of enamel must be removed from the front of the teeth first to make space for the veneer, so they are not reversible! It is important that your veneers or crowns look natural, and they really can create a superb smile, and give the and give the confidence to go with that.